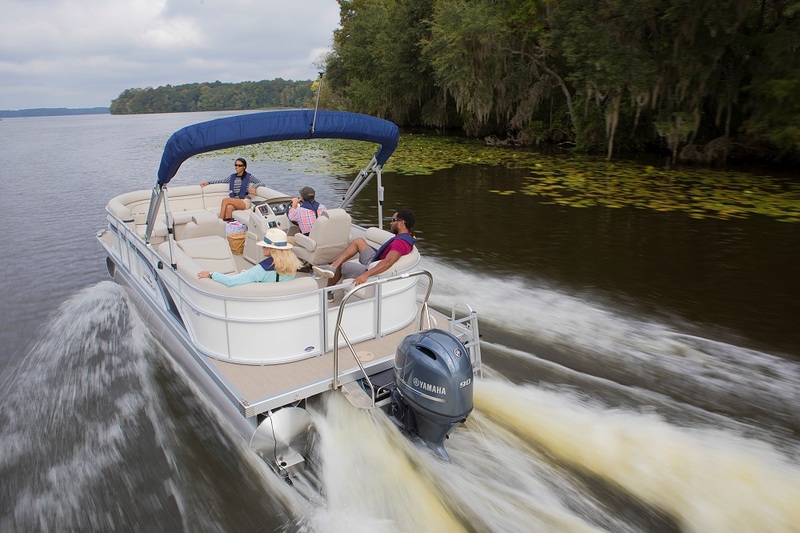 Two of the leading manufacturers of outboard motors have announced new models for 2018, offering boaters additional choices for more marine applications. Honda Marine has debuted a new range of waterjet outboard models for maximum flexibility in shallow waters and maneuvering around or over obstructions. 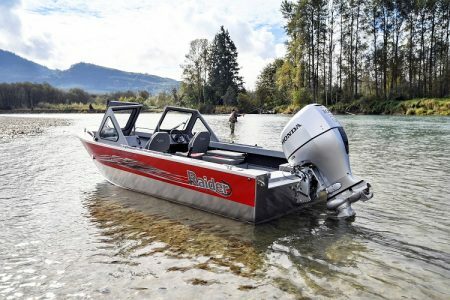 The Jet range is available in 40-, 65- and 105-horsepower models and shares the same dependable, quiet and fuel-efficient operation as the Honda BF Series of prop-driven outboards. Yamaha Marine Group, meanwhile, has unveiled next-generation F90 and F75 four-stroke outboards, as well as an all-new F25 four-stroke. The F90 and F75 benefit from a single overhead camshaft to drive four valves per cylinder, thereby saving weight while increasing volumetric efficiency — and providing more power. Weighing in at less than 126 pounds, the F25 is the smallest of Yamaha’s midrange outboards — light, compact and portable. 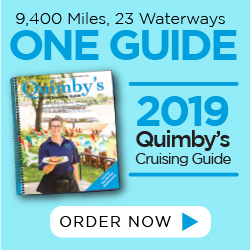 The new motor has the best power-to-weight ratio of all 25-horsepower outboards and features no-battery-required Electronic Fuel Injection and all-new two-cylinder powerhead. Also notable, the Variable Trolling RPM Switch (VTS) allows boats to troll slower than standard in-gear idle speed for better fishing. Visit marine.honda.com and yamahaoutboards.com, respectively, for more information.